Not only was Ball the first woman and African American to receive a master’s degree from the University of Hawaii, she was also the first to become a chemistry professor at her alma mater. Before she allegedly died from chlorine poisoning at the young age of 24, Ball developed an injectable drug to treat leprosy from the oil of the chaulmoogra tree. For more than twenty years, it was the most effective treatment for the disease. In addition to proving that humans and chimpanzees share 99% of the same genes, Mary-Claire King discovered the BRCA Gene, proving that breast cancer can be inherited. A “human computer” at NASA, Katherine Johnson played an integral part in calculating how to send astronauts like Alan Shepard and John Glenn into space. 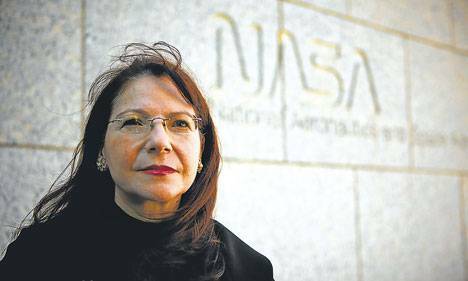 Adriana Ocampo discovered the Chicxulub crater, and that the impact that formed this crater caused the extinction of more than 50% of the Earth's species, including the dinosaurs. 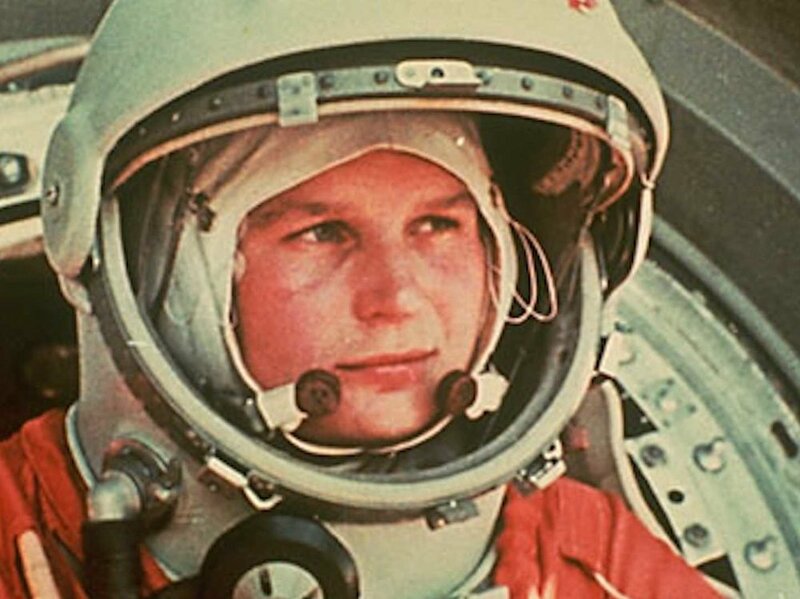 The first woman to fly in space, Valentina Tereshkova orbited the earth forty-eight times in a span of three days, logging more flight time than all of the American astronauts who flew before her combined. Tereshkova’s flight log and photographs of the horizon were later used to identify aerosol layers within the atmosphere. Hau was the first to stop light, which moves at 186,282 miles per second in a vacuum, using a cloud of sodium atoms cooled to a few billionths of a degree above absolute zero. Discovered the first evidence of dark matter, and her pioneering research indicated that 90% of the universe’s mass has never been seen. 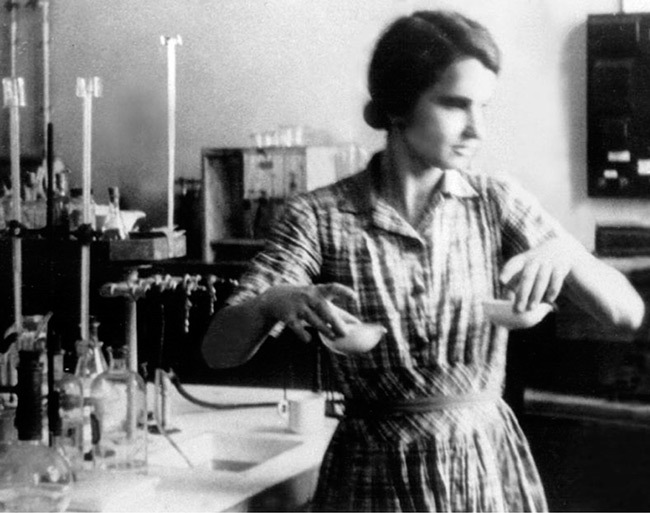 After taking x-ray photographs of crystallized DNA, Rosalind Franklin discovered that the structure of DNA is in the form of a double helix. 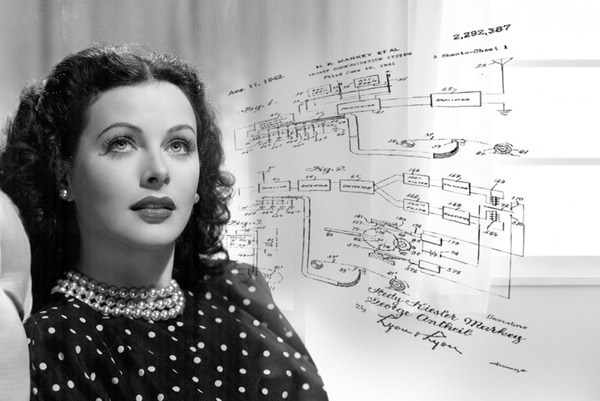 When Hollywood star Hedy Lamarr wasn’t dazzling the film scene, she spent her free time tinkering, and was an accomplished inventor. In partnership with George Antheil during World War II, Lamarr developed a radio guidance system for Allied torpedoes that could not be tracked or jammed using spread spectrum and frequency hopping technology.The principles of their work can be found in Bluetooth technology, and are similar to the methods used in Wi-Fi. Part of the team that detected gravitational waves, Nergis Mavalvala has also performed pioneering experiments on laser cooling macroscopic objects and the generation of squeezed quantum states of light. 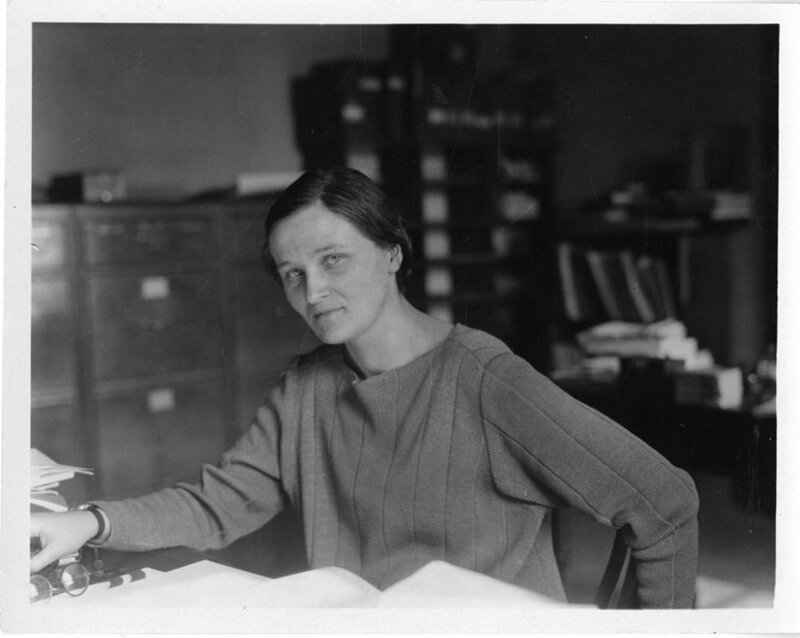 Cecilia Payne-Gaposchkin discovered that the sun and stars are composed primarily of hydrogen and helium. 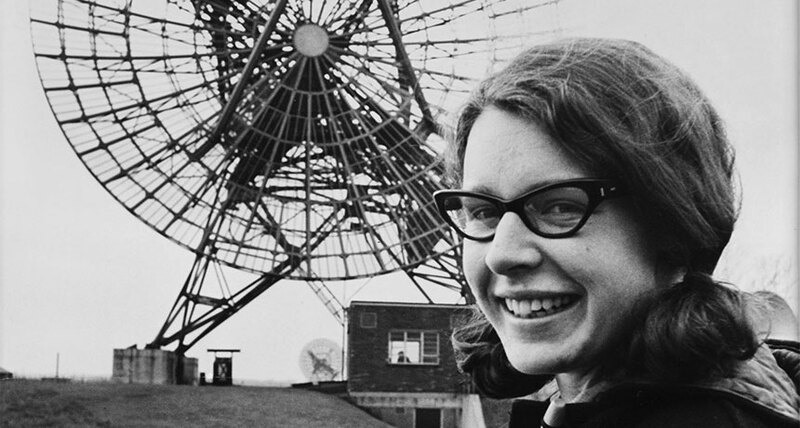 While doing postgraduate research for her thesis, Jocelyn Bell Burnell discovered the first radio pulsars, which are rapidly spinning, extremely dense neutron stars. Burnell was also the first woman to become the president of the Royal Society of Edinburgh, Scotland’s national society of science and letters. Bajcsy conducted seminal research in machine perception, robotics and artificial intelligence. 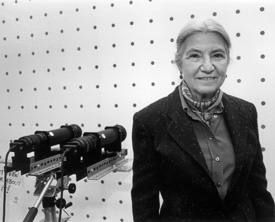 She also founded and directed the University of Pennsylvania's General Robotics and Active Sensory Perception Laboratory, which became a world-renowned research center under her leadership. As NASA's first black female engineer, Mary Jackson analyzed data from wind tunnel and real-world aircraft flight experiments on air flow to improve planes. After working thirty-four years at NASA, Jackson was promoted to the most senior title within the engineering department. 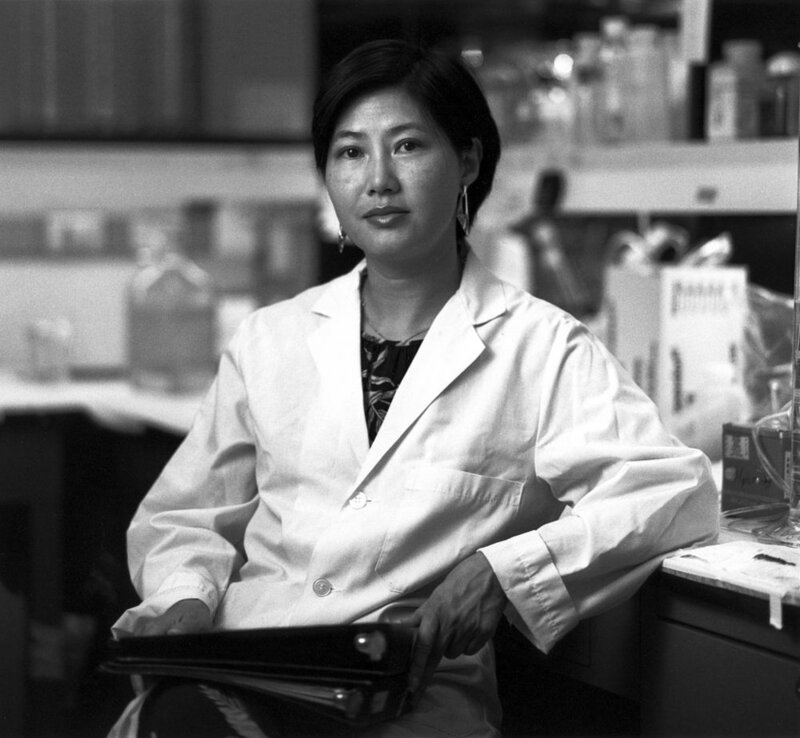 Wong-Staal and her colleagues were the first to clone HIV-1 and create a map of its genes, which led to a test for the virus. Her current work revolves around developing new drugs to fight AIDS and other diseases. 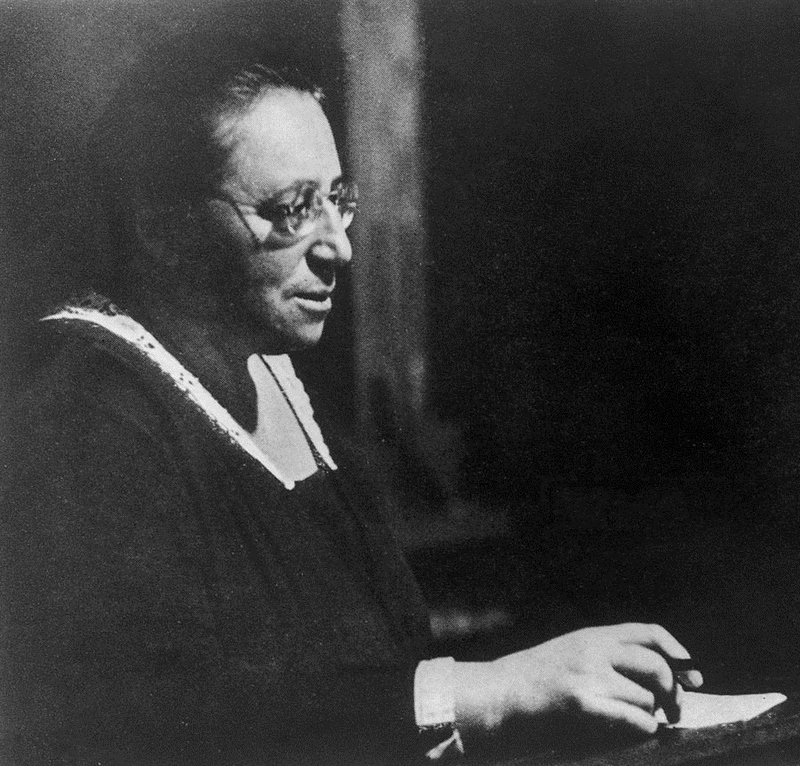 Her mathematical principle, Noether's theorem, became the foundation of quantum physics, and helped Einstein formulate his general theory of relativity. After discovering artificial radioactivity with her husband, Irene Curie became the second woman in history to win the Nobel Prize. Her mother, Marie Curie, was the first. If you haven’t already, check out our Historical Figures episode on Marie Curie, who was not only the first woman to win a Nobel Prize, but the first and only woman in history to win it twice. The scientist who discovered polonium and radium, Marie Curie developed the theory of radioactivity, as well as techniques for isolating radioactive isotopes. During World War I, she designed the mobile radiography units used by field hospitals to take X-rays of wounded soldiers.